My Favorite Cookie Recipes: Join Me for a Virtual Cookie Swap! 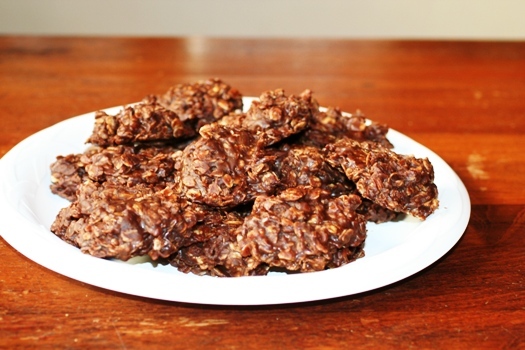 My kids love these Chocolate Peanut Butter No-Bake Cookies made on the stove top. 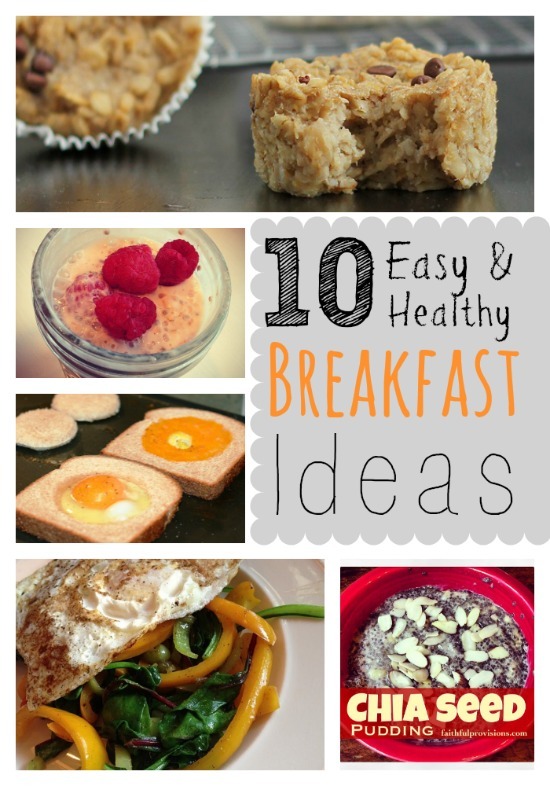 I love the oatmeal that goes into them–there’s a little less guilt for me! 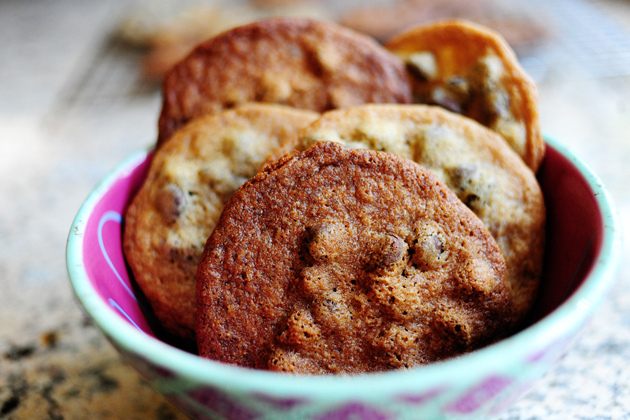 The Pioneer Woman’s Malted Milk Chocolate Chip Cookies (Photo Credit: The Pioneer Woman) are simply amazing! We love these cookies. 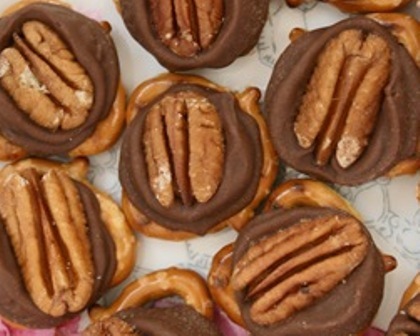 Yum–the Turtle Cookies Recipe. This is another fun recipe with the kids, but be warned–the sweet and salty combination of flavors in these Turtle Cookies are highly addictive! 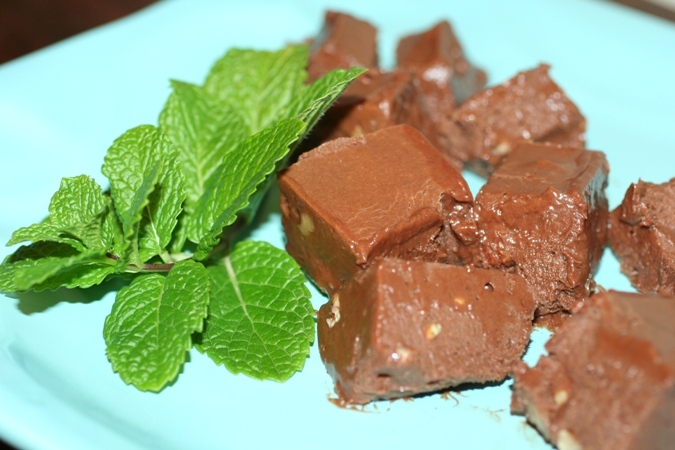 This is my mom’s recipe for Creamy Chocolate Fudge. Mmmm…. Be sure to checkout my Holiday Cookie Swap Board on Pinterest. Many more ideas and recipe links there too. *If you don’t have an invite, leave a comment with your email address and I’ll send you an invitation! 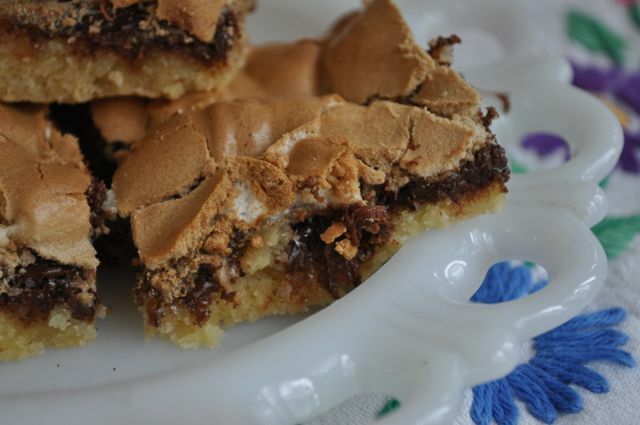 Have a Cookie Recipe you would like to share either on your blog or elsewhere? 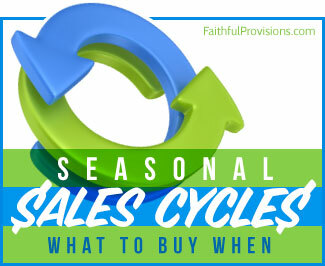 If so, post the link below so that all the Faithful Provisions readers can easily find it. Be sure to make it easy to navigate by linking directly to your recipe post. Links going to the homepage of your blog or any other part of your blog besides the direct link to a recipe will be deleted. Posts promoting affiliate and referral links will be deleted. Tip: Post the recipe name you are linking to in the link title. For example, Chocolate Chip Cookies. Also, be sure to pick the matching image, it makes it so much easier to visually find the recipe you are looking for!